I am obc category in Maharashtra and out of Maharashtra. Aurangabad reserve seat for marathwada is 12.my rank is 34649 in CLAT 2018. I got 110.25 marks in clat 2018. Will I get nlu Mumbai? 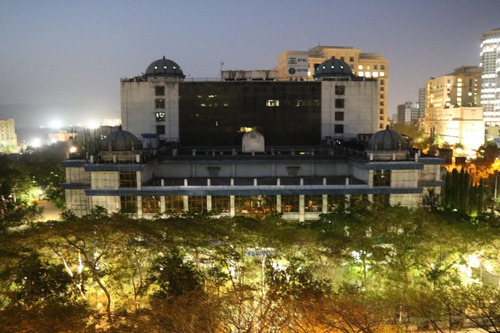 The Maharashtra National Law University in Mumbai (MNLUM) was established in the year 2014, making it one of the youngest NLUs in the country. It is one of the three NLUs in the state of Maharashtra, with the other two being in Nagpur and Aurangabad. The decision to start them off was almost simultaneous. The Mumbai centre was sharing space with the Tata Institute of Social Sciences (TISS) but now located in another place with 21 acres allotted to them. It will soon move to its permanent 60- acre campus. It will be replete with a full- fledged residential block and academic buildings. A meditation centre will be one of the highlights here. Even though this is one of the youngest NLUs, it has already been attracting some of the finest talent and students in the country. This is due to its prime location in the country’s commercial capital. 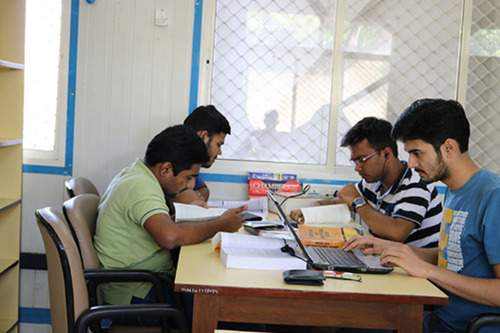 Courses are available here at the MNLU Mumbai right from the UG till doctoral levels. 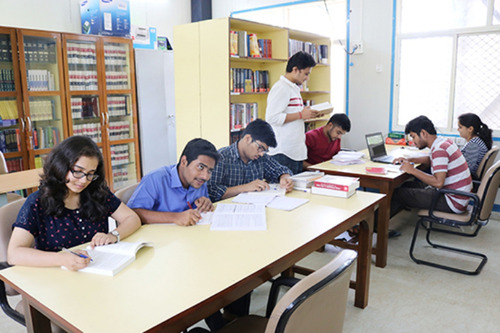 At the UG level, the flagship five- year integrated programme BA LLB is offered. The LLB of course is the standard degree offered to Common Law countries’ legal study graduates. At the master’s level, the one- year LLM is offered here. 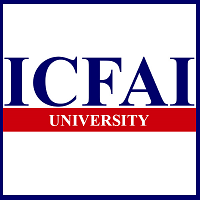 It is offered in two major specializations which are- Corporate Law and Commercial Law. Doctoral programmes may also be pursued from here. To facilitate the development of the students, a German language course has also been started off here. The purpose is to enable students to work in a global environment as is the norm at present. 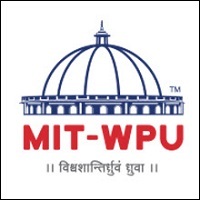 The MNLU Mumbai also conducts its Mentorship Programme. The idea of this is to identify the talents among the students by their respective mentor. This will enable these students to further hone the talents they already possess. 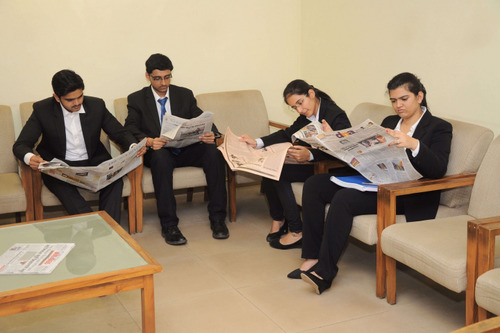 Students from the institute have already participated in a number of competitions nationwide. 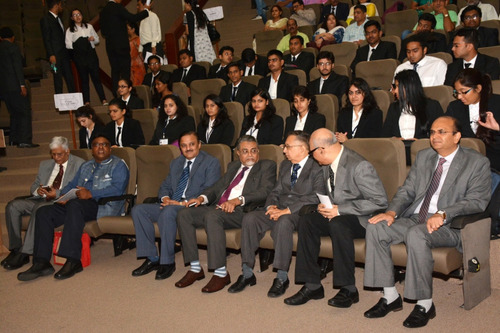 Most prominently, they have coughed up awards in moot court contests, debates and quizzes. The library here is one of the best stocked within the region. Besides the physical books on display, it also provides digital access to en number of international academic journals for research and academic purposes. Some special lectures are also conducted here on a periodic basis. All this has led to favourable reviews across rating platforms. 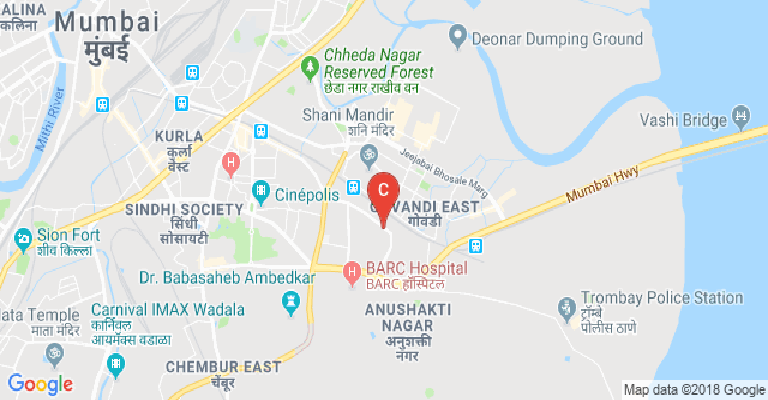 The Careers 360 magazine for instance has rated the MNLU Mumbai at AAA category. The institute has not yet been able to participate in any formal survey as no single BA LLB batch has graduated yet. 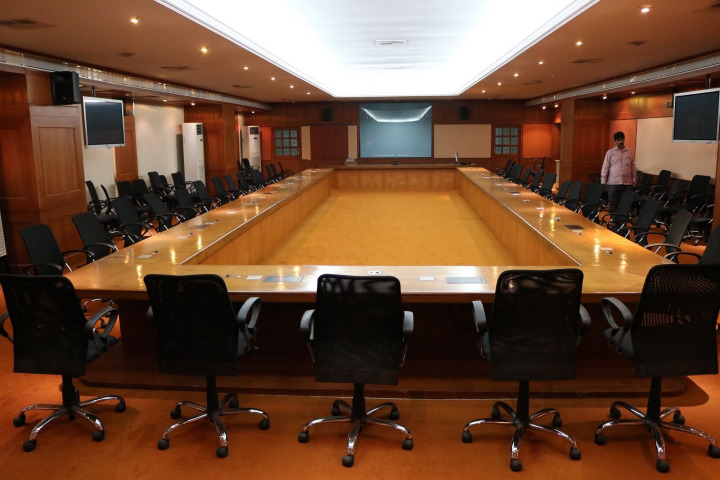 Boys Hostel :The University is also granted a fully furnished hostel with one hundred rooms in the residential block of CETTM Training Hostel situated just across the road. 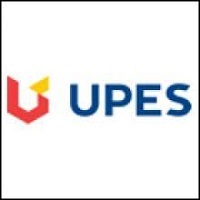 The licensor has further agreed to provide the University additional 50 rooms each year as and when new batches of students join the University. The Residential Block includes fully furnished and spacious double-seater hostel rooms with balcony. 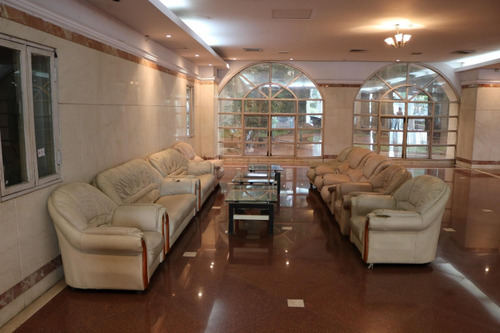 The hostel complex features a sprawling lobby, recreation room and area for a variety of sports. There are two dining halls with 500+ seating capacity. 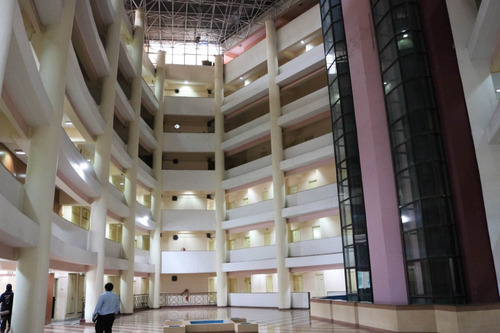 Girls Hostel :The University is also granted a fully furnished hostel with one hundred rooms in the residential block of CETTM Training Hostel situated just across the road. The licensor has further agreed to provide the University additional 50 rooms each year as and when new batches of students join the University. The Residential Block includes fully furnished and spacious double-seater hostel rooms with balcony. 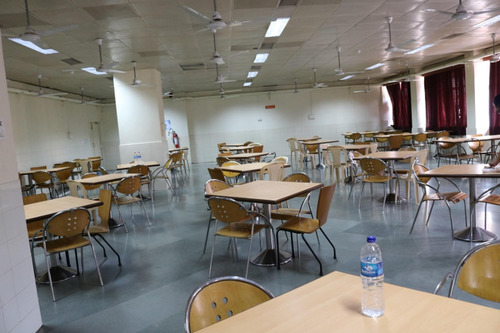 The hostel complex features a sprawling lobby, recreation room and area for a variety of sports. There are two dining halls with 500+ seating capacity. Library :The air conditioned university library has more than 3600 books and over 700 back volume journals / Law Reports, including Supreme Court Cases, All England Law Reports, The Law Reports Appeal Cases, Weekly law Reports, Halsbury Laws of England, Manuals, Commentaries, Indian Journal of International Law, American International Law Cases, All India Report, Bank CLR etc. The Library has a subscription of various newspapers and magazines in three different languages, i.e., English, Hindi and Marathi. The resources of the library are being upgraded day by day. 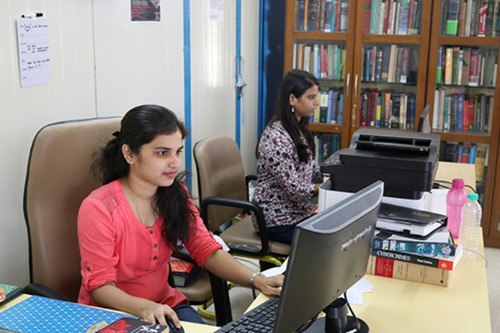 Recently, the library purchased precious books on ancient Hindu law, including Dharmasutras, Manusmriti, Naradasmriti, history of Dharmasastra and Arthashastra for the benefit of students studying Family Law and Philosophy of Law courses. Further, the library has secured online access to SCC Online and Hein Online for all the students and faculty. 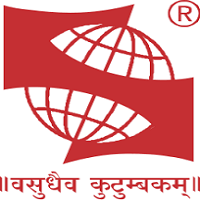 Recently, the University has joined e-Shodh Sindhu Information and Library Network Centre (an autonomous Inter-University Centre of UGC) as its Associate Member. Moreover, Koha – a popular library software – has been installed recently for library automation. The library is computerized, and has a scanner and printer for barcoding and circulation. The university has also been fortunate enough to host a collection of antique gratis books donated to it by Mr. N. Jayaraman, Advocate and former IAS Officer. These includes classics from Philip C Jessup, J.G. Starke, Lord Halisham and Warren F Schwartz just to name a few. The library offers the reading room services, Circulation (issue/return/re-issue) of books services, reference services and referral services. The university endeavours to enhance the availability of the resources available to it and therefore is in process of procuring more e - resources for the access of the students.